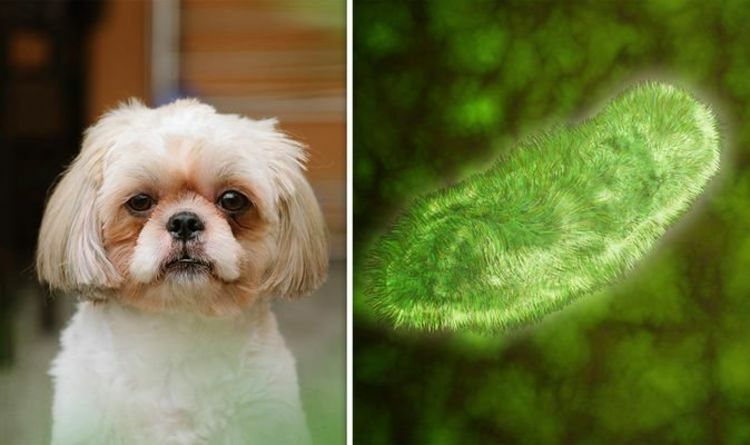 A dog is Hertfordshire has become the first to die from parasitic bug Leishmaniosis. The ‘zoonotic’ disease is mainly found in continental Europe, and can be passed from animals to humans, but primarily infects animals. Vets have raised the warning to dog owners in the UK, telling them to watch for key signs in their pets. Humans can also contract leshmaniasis, which can present in two strains - visceral leishmaniasis and cutaneous leishmaniasis. In its most severe form, leshmaniosis is known as ‘black fever’ and spreads throughout the body.